Nearly 200 Annual Community Events! 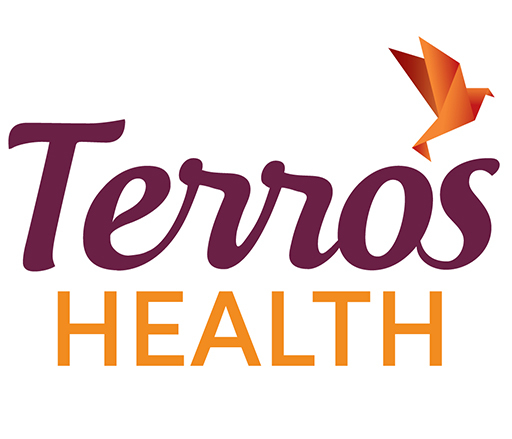 At Terros Health we understand the importance of healthy communities. 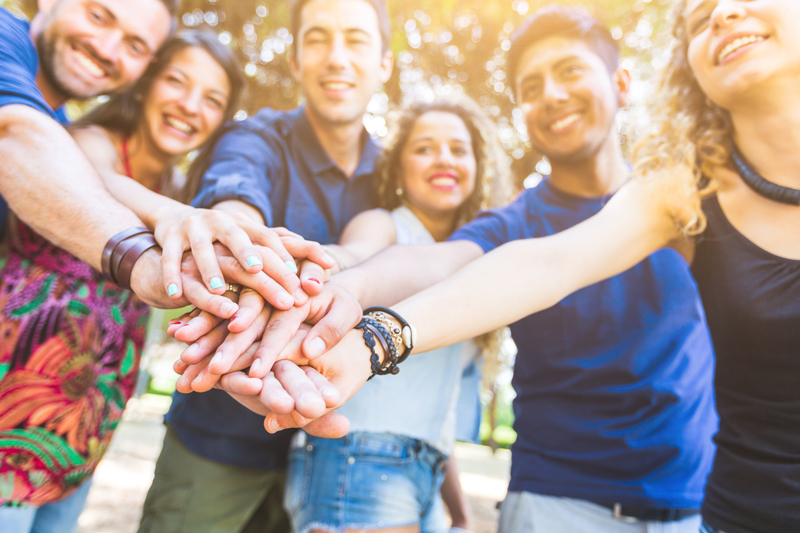 Search our calendar to see what events are taking place near you. 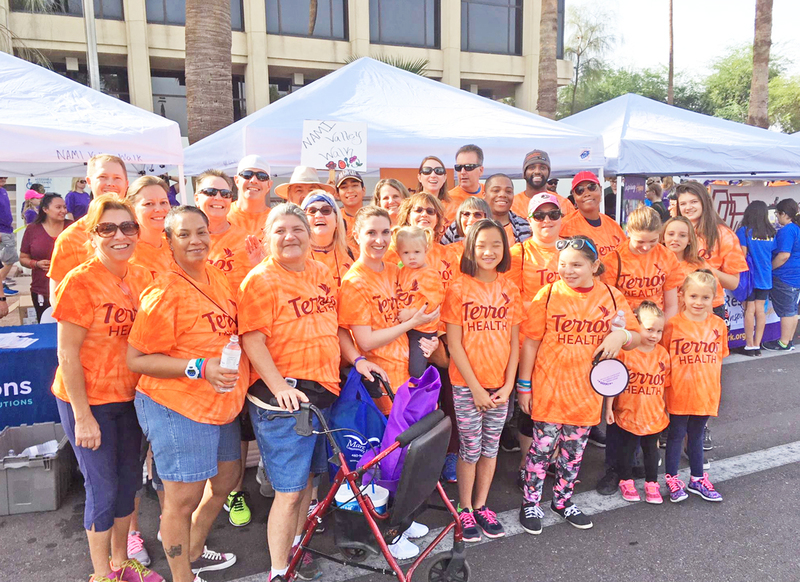 At Terros Health we partner with many organizations within our community. For more information on how to partner with us, email Barb Garden.